thanks so much for taking part in the poll! i had some additional complications. 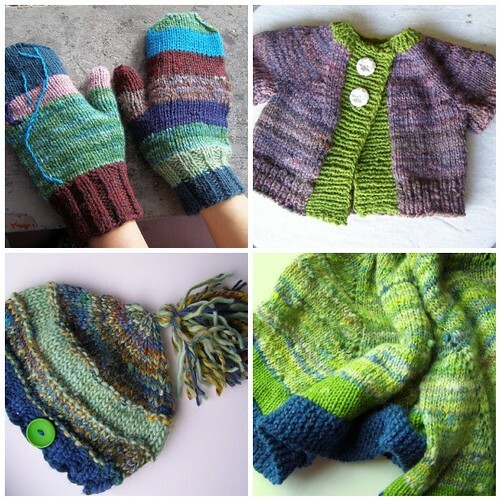 you see, if you buy the whole book there’s an essay on knitting with handspun and mixing handspun with commercial yarns that comes with. for this reason my roommate rachel argued, against most of the votes, that i put out the whole book at once. i think i’ve come to a good compromise though. i am going to finish up that essay first, then start putting the patterns up. the folks who buy the book will get the essay along with the patterns as they become available. it seems to me that it will work… the patterns will also be available individually and will not come with the essay. as to when that will be, you’ll have to stay tuned ;) oh! and although all of this will be my normal, boring pattern style, the last version of the book will be formatted and prettied up in case i decide to actually print the thing. oh la la! 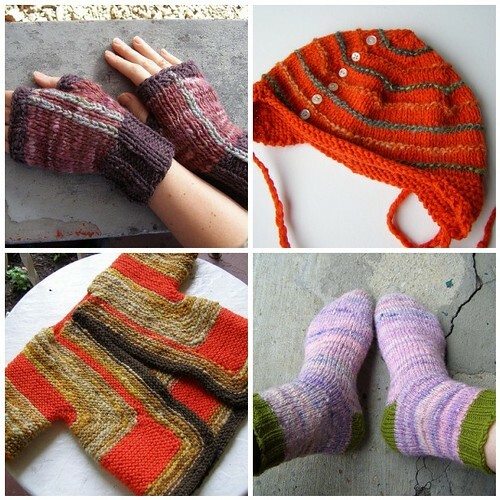 This entry was posted in cosyknitsliterally, knitting, patterns by cosymakes. Bookmark the permalink. I think that sounds like a fantastic idea !